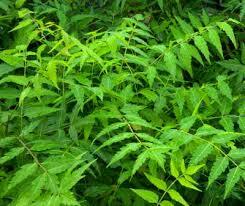 Since the ancient times, the neem (Azadirachta Indica) tree has been known for its great medicinal qualities. Almost all parts of this tree are beneficial for our internal as well as external health, but it neem leaves that can help us get rid of dandruff effectively. Neem contains more than 35 biologically active ingredients and has many medicinal properties. Nothing can be more convenient than using neem for dandruff, available almost everywhere and can also be easily grown at home! The properties possessed by the neem leaves are used to treat multiple skin and hair issues. It contains blood purifying as well as anti-microbial elements. It is effectively known to be an antifungal and antiviral, in addition to being anti-inflammatory. Here’s how to use neem in order to get rid of dandruff and get beautiful, shiny hair. Soak the moong dal and methi seeds in water for a whole night and in the next morning make a fine of it. Add this paste to neem juice. (Take 8 to 10 neem leaves and grinds it with water to extract the juice from it) and hibiscus leaves paste (Get a handful of hibiscus leaves and grind them to a thick paste). Mix all of them together and apply it over the scalp and hair, allow it to dry for 15 to 20 minutes and then rinse off with tepid water. It is a very useful remedy. You just require 40 neem leaves and water for its preparation. 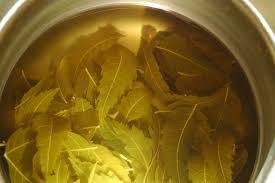 Add neem leaves to the boiled water. Keep it all through the overnight. Clean your hair with this water the next day. This treatment results in the decrease of the itchiness and discomfort that dandruff causes. Using this technique two to three times week helps you get rid of dandruff. In this method, you will need coconut oil and a lemon along with the neem leaves. It will eliminate dandruff and also improve the health and texture of your hair. Take one cup of coconut oil and add 15-20 neem leaves to it. Now boil this mixture for 15 minutes and then strain once it gets cool down. Add the juice of one lemon to it and store in a bottle. Keep massaging your head with this neem oil twice a week. After oil massage, leave it for an hour and then shampoo. 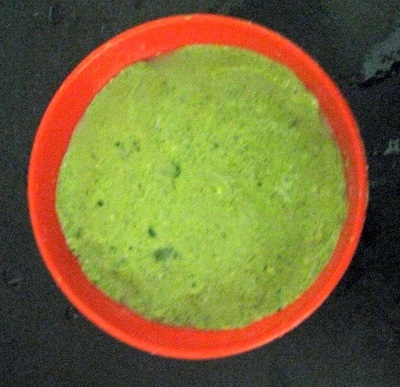 Boil a bunch of neem leaves in water and make a paste out of it. 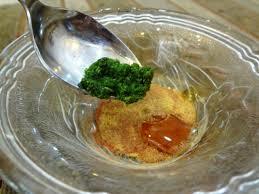 Add honey to the paste and use as a conditioner for your hair. After having washed your hair clean with shampoo, leave this neem hair conditioner in your hair for a few minutes and rinse off. This will make your hair dandruff-free along with helping get rid of the frizz if any. This is the most effective treatment to get rid of and prevent dandruff completely. Neem oil is prepared from the seeds of the neem tree and this fights the dryness in the scalp. 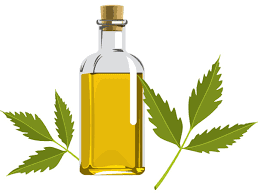 Neem oil is very strong and you can use it in dilute form. You will be amazed that you can also mix neem oil in your shampoo and wash your hairs. Just mix a cup of coconut oil and a quarter cup of need oil together and heat these. 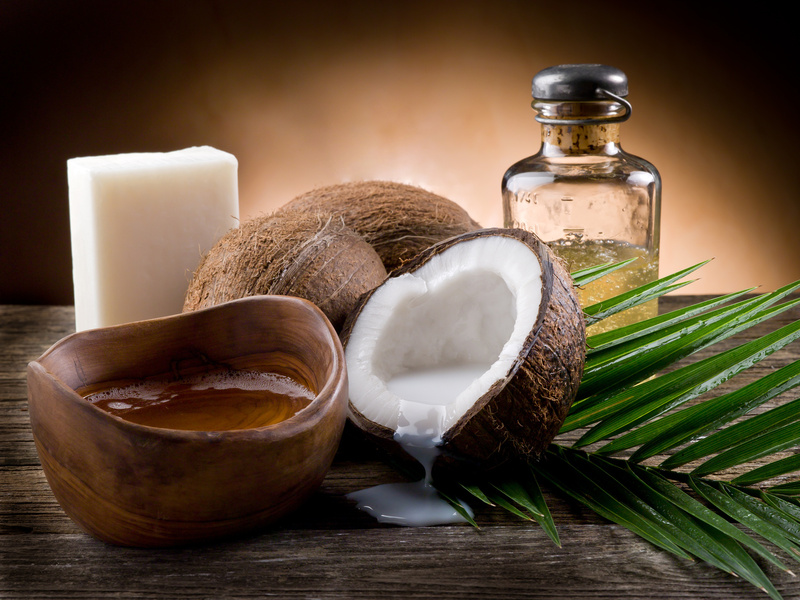 Apply this oil directly on your scalp and leave it overnight. In the morning wash off this with cold water. For best results, you can follow this method twice or thrice a week.